Tesla Motors’ sprawling Gigafactory, the $5 billion battery production facility being built in Nevada, touted to be the world’s largest building by physical area, is set for an opening event Friday and was opened to the media Tuesday, having started production ahead of schedule to meet the demand for the company’s upcoming Model 3 mass-market sedan. But on the same day, Tesla’s technology partner Mobileye, announced the contract between the two companies would not be renewed once it runs out. Mobileye, an Israeli chipmaker, is the company behind EyeQ3, the chip that powers Tesla’s self-driving feature. The electric car maker began using the chips for Autopilot in the Model S in 2014 and the next version of the chip is expected in 2018. However, Mobileye said the current contract for the EyeQ3 chip will not extend to the EyeQ4. A timeline for the current contract was not specified, and it is not known which of the two sides initiated the move. 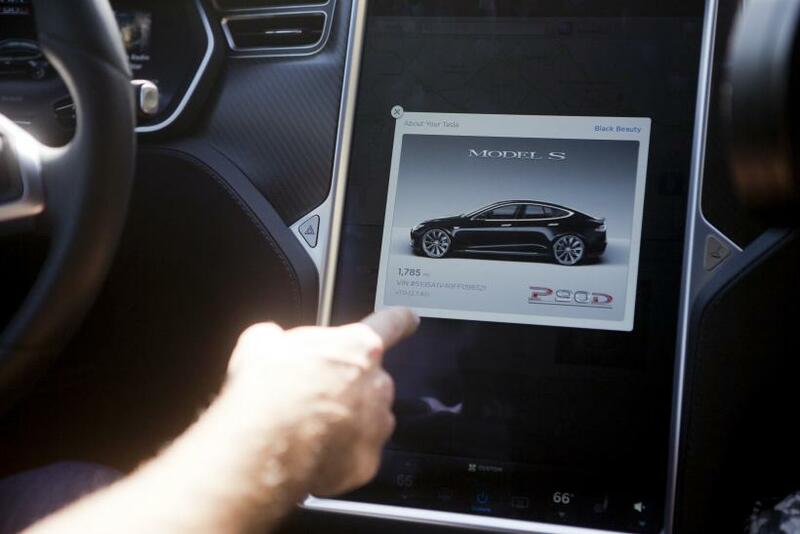 “Mobileye’s work with Tesla will not extend beyond the EyeQ3. We will continue to support and maintain the current Tesla Autopilot product lines. This includes a significant upgrade of several functions that affect both the ability to respond to crash avoidance and to optimize auto-steering in the near term without any hardware updates,” Amnon Shashua, co-founder, chairman and chief technology officer of Mobileye, said during the company’s earnings call Tuesday. Its CEO Elon Musk, however, linked the move to Mobileye’s recently announced partnership with BMW and Intel for self-driving cars. “Mobileye’s ability to evolve its technology is unfortunately negatively affected by having to support hundreds of models from legacy auto companies. This was expected and will not have any material effect on our plans,” Musk reportedly said in an emailed statement. The Israeli chipmaker, however, seemed more concerned about its reputation, an issue that may have aggravated after the recent accidents involving Tesla vehicles and the ongoing investigations into the company by U.S. federal authorities.